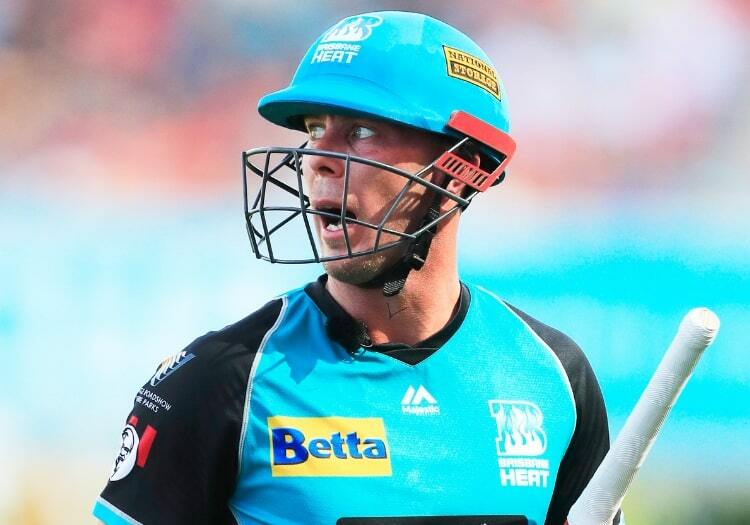 Brisbane Heat captain Chris Lynn has spoken about why the 2019 season of the Big Bash has suffered from a perceived drop in quality, and seen both attendances and broadcast ratings slump. Speaking to Australia broadcaster Channel Seven during their coverage of the Heat’s match against the Melbourne Stars, Lynn alluded to the role fatigue has played. "I think 14 games is too many. You do get a few breaks in between, here and there, but it just drags out," he said. "It's a bit of a roller coaster, you can go in and out of form so quickly. Yeah, we're down the bottom end, but talking to the players around the other squads, there are some tired boys. "And I don't want to be soft or anything like that, but that's just the vibe I am getting. "Obviously, the season goes a bit longer when you're not winning much, but even talking to the Stars boys before the game, they said exactly the same. It's something that Cricket Australia will review at the end of the year." 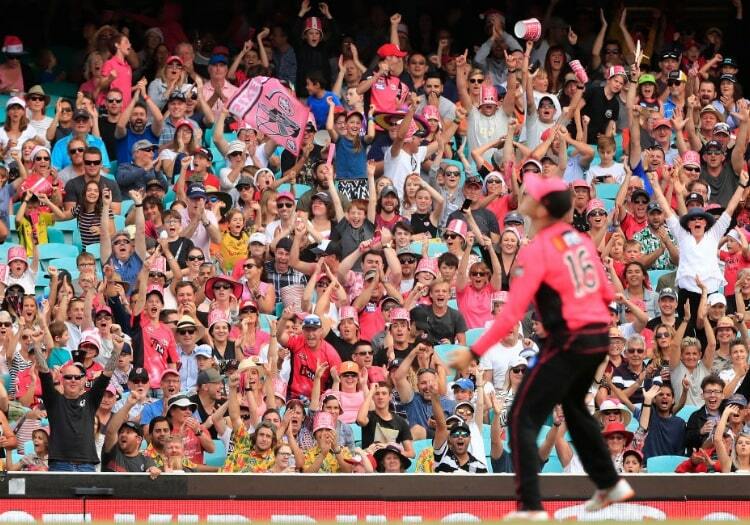 The Big Bash was extended to a full home and away season for the first time this season, and some have pointed to the change as the reason behind a drop in viewing figures. MAYBE THEY NEED ANOTHER GIMMICK?